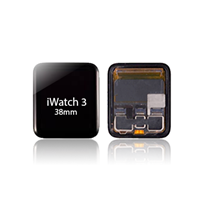 We provide you with premium quality parts to help you tend to Apple iWatch repair and replacement needs. 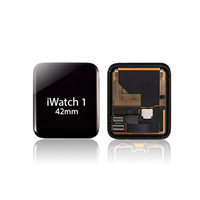 We provide parts for Series 1, with LCD and digitizer available in different sizes. The parts are factory tested and completely new, straight from the manufacturer. This ensures that your replacement will hold up, allowing you to be confident in the purchase you make. 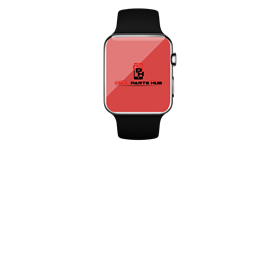 You don’t need to fall into the trap of low quality sellers and scams to get your money—CellPartsHub.com has all you need! 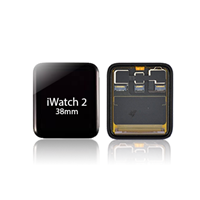 Purchase wholesale iWatch parts and be confident in your purchase of the finest quality parts you’ll find online.